When you think of Halloween Parades, the iconic Village parade of course comes to mind. 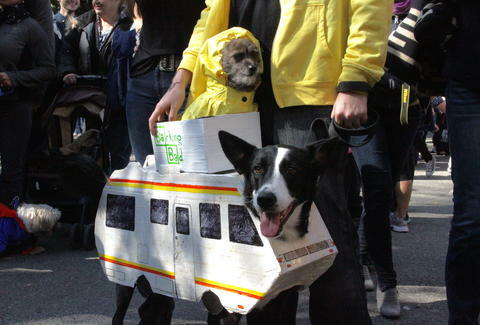 But our favorite is the Halloween Dog Parade in Washington Square Park and it happens tomorrow! 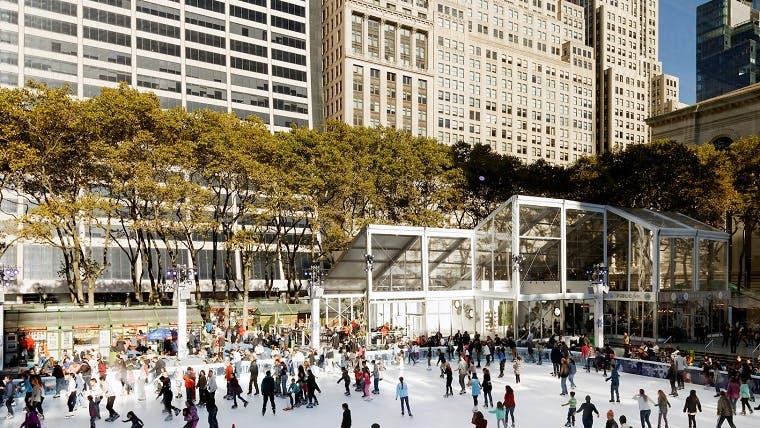 Enjoy what’s left of October and take a spin on the ice rink at Bryant Park which opens today, as do the (ugh!) holiday shops. 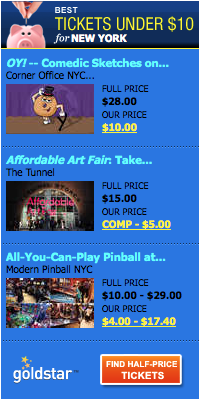 And get your calendar out for November because we have a slew of awesome events to tell you about. Love theater? Check out Valerie Smaldone’s picks. If you want Middle Eastern food that’s not the usual, Gael Greene suggests Gazala’s on the Upper West Side. Enjoy the weekend! Join us for a fabulous afternoon of music at the Triad thanking our military, first responders, and veterans for their service. 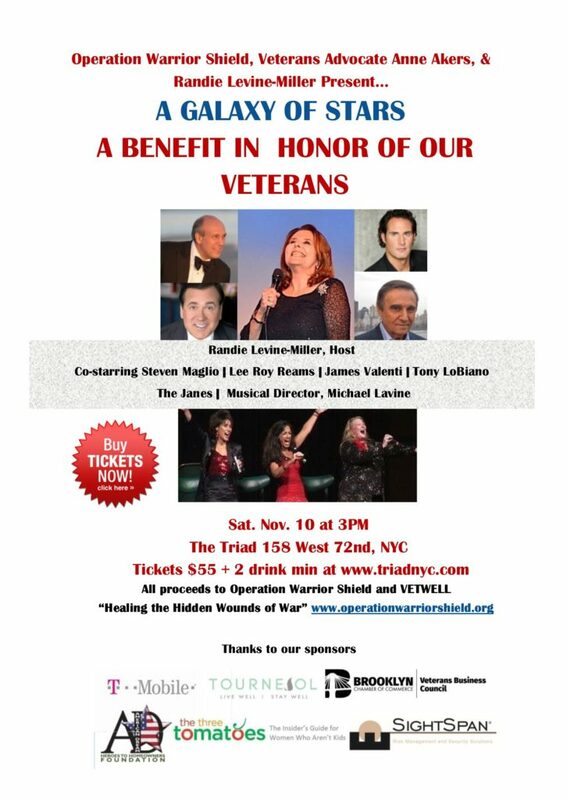 Produced by veterans advocate Anne Akers and Randie Levine-Miller who will host and perform with co-stars The Janes Trio, along with some of Broadway and cabaret’s best – Tony LoBianco, Lee Roy Reams, Steven Maglio, James Valenti. Get tickets. 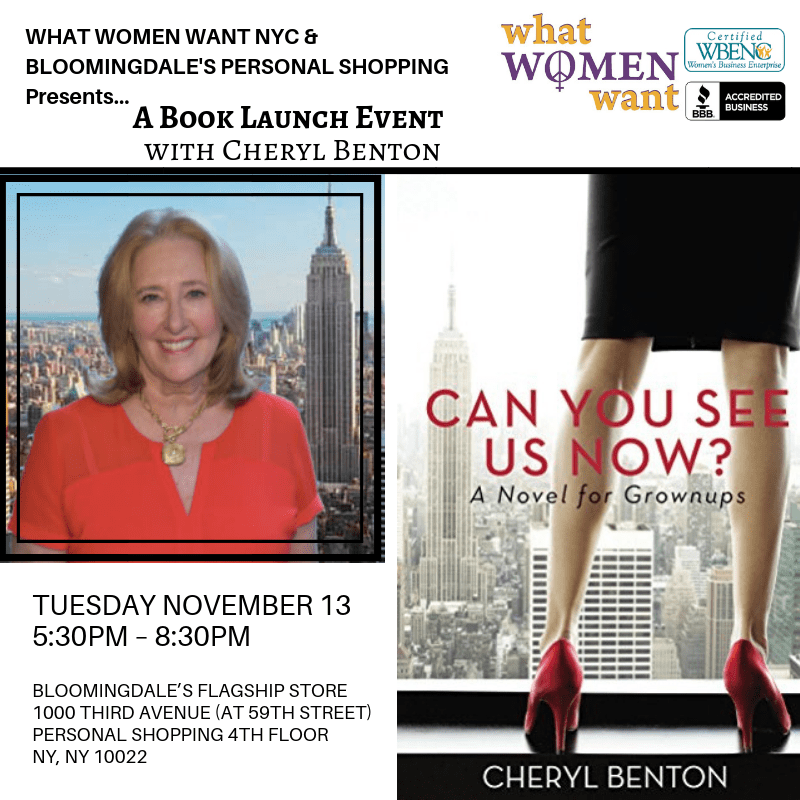 Joan Pelzer, the vivacious social media maven and Chapter Director of “What Women Want Networking” and Kim Spataro, Director of Personal Shopping, Bloomingdale’s NYC are hosting a wonderful event celebrating the head Tomato’s novel, “Can You See Us Now?” We’re jumping for joy. 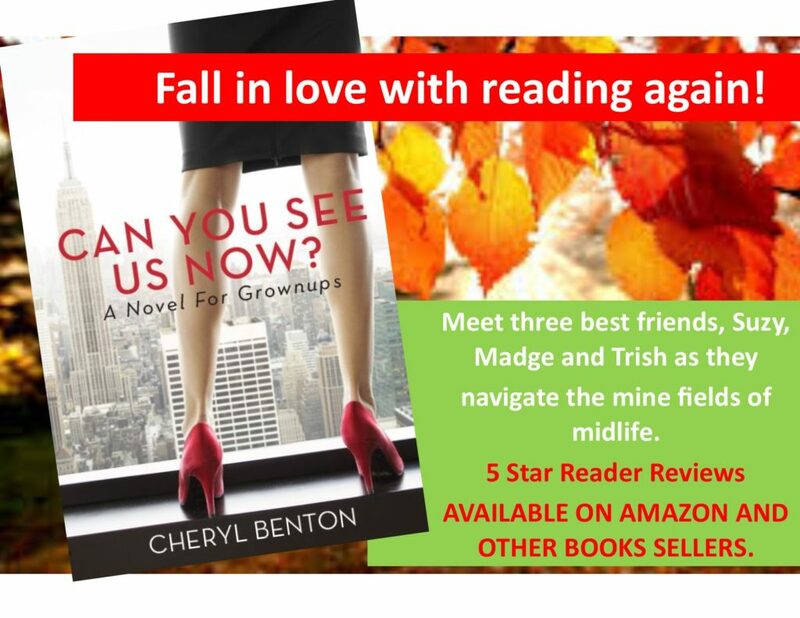 Joan and Cheryl will have a fun conversation about navigating the minefields of midlife and beyond; that “invisibility” thing; why marketers ignore us; the importance of friendships; and how we’re never to old to live our dreams. 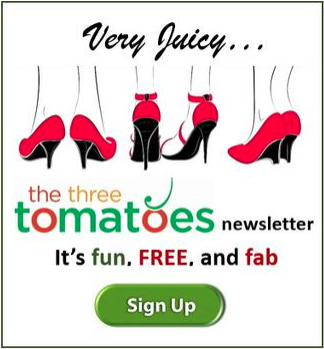 There will be snacks, refreshments, great gift bags and a chance to meet some other awesome Tomatoes. SIGN UP NOW. . (Tickets FREE for What Women Want Members / $35 for Non-Members – Find out how to become a member today). Tuesday Nov. 13 from 5:30 to 8 PM. Bloomingdale’s, 1000 Third Ave @59th Street). Bank of America Winter Village at Bryant Park is Manhattan’s winter wonderland. Enjoy the Holiday Shops, a pop-up rinkside food hall, and The Rink, the centerpiece of Winter Village and New York City’s only free admission ice skating rink. Get the details. Washington Square Park is about to get a spooky (and hairy) makeover! 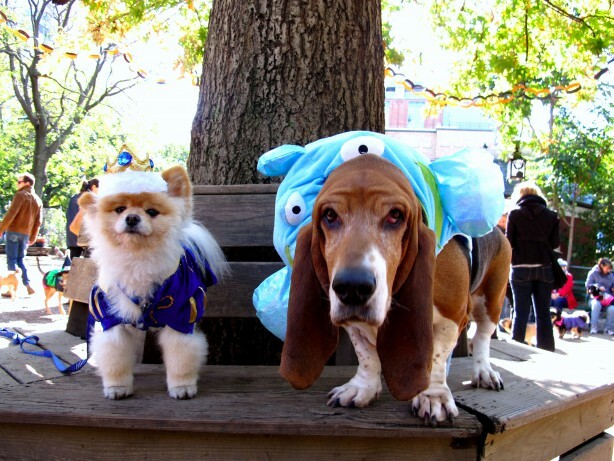 Celebrate Halloween by dressing your best furry buddy up in costume at the Washington Square Park Fountain. Big prizes are on the line for best costume for dogs and owners so bring your Halloween A-game! Or just go and watch the fun! Sunday, October 28th from 11:00-2:00pm. Arch Plaza. Get the details. Nov. 1-2. Designer Holiday Church Bazaar. Our pal, Broadway producer Pat Addis, sent us this tip. She says this annual fair at the Fifth Avenue Presbyterian Church is fabulous. You will new and gently used designer clothing, accessories, artwork, gourmet foods, jewelry and holiday gifts returns for two days of early holiday shopping. 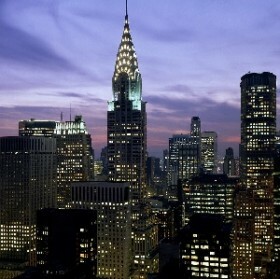 Enter at 7 W. 55th St. and take the elevator or stairs to the lower level. 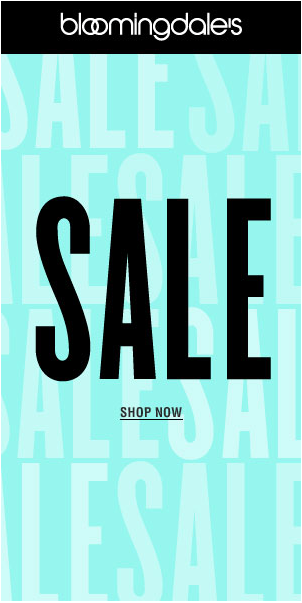 The sale is on from 10 am until 5 pm on Thursday and Friday. 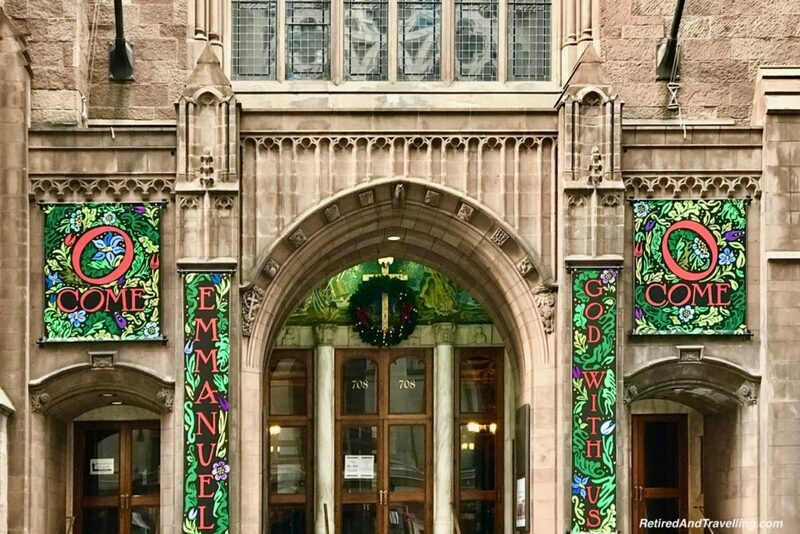 Proceeds from the Holiday Bazaar go directly to support Fifth Avenue ministries and programs (including Meals on Heels, Vacation Bible School and the Deacons’ service projects) as well as organizations supported by the Women’s Association, some for more than 100 years. Get the details. Whoo Hoo. 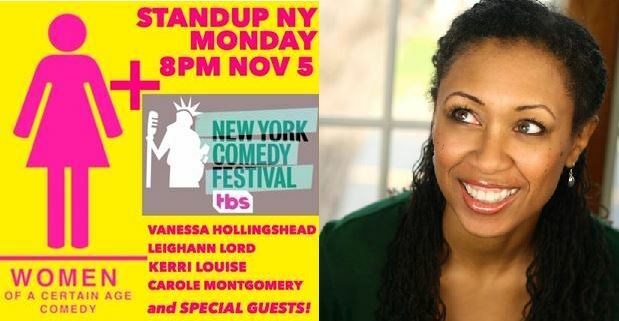 Leighann Lord, our favorite standup comic, will be performing in this hilarious show that kicks off the New York Comedy Festival. Women of a Certain Age Comedy is a show straight from the unfettered mouths and uninhibited minds of the funniest, most daring, most experienced people in comedy: the women that have seen it all. Known as the comic’s comic, Women of a Certain Age Comedy creator Carole Montgomery has already brought to the stage some of the most respected names in standup, Leighann Lord. Nov. 5 @ 8 PM. Get details and tickets.